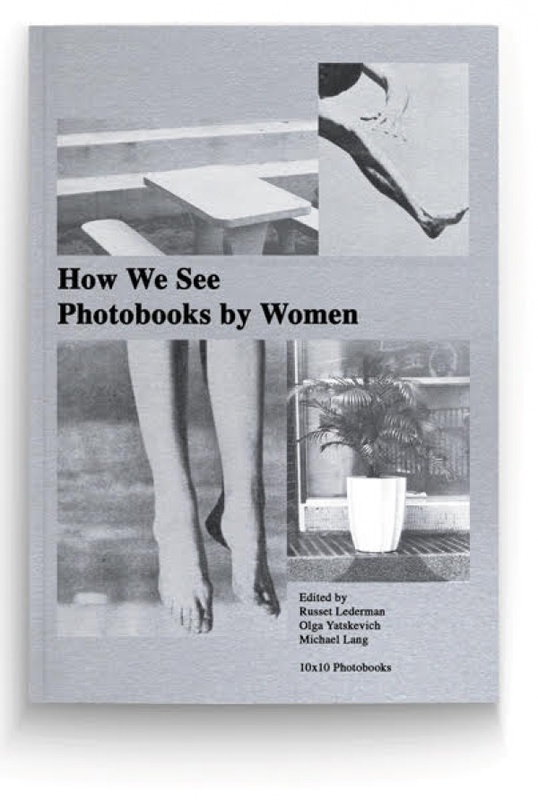 I was glad to contribute a chapter on 10 selected photobooks by female artists from Eastern Europe to the latest project of 10x10 Photobooks’ - How We See: Photobooks by Women. 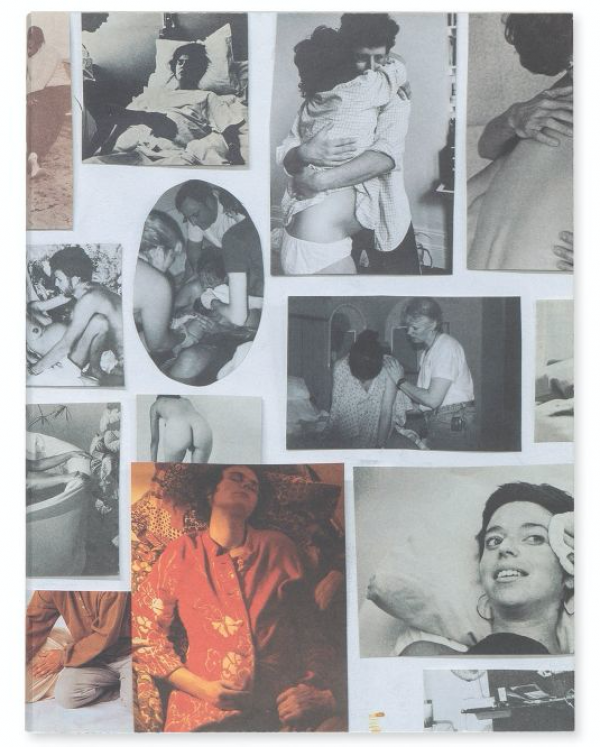 The project presents a global range of one hundred 21st-century photobooks by female photographers and will appear as a book and a travelling presentation. On the 25 October at 6pm, New York Public Library will host a talk moderated by Olga Yatskevich with Lesley Martin and me, I am very honoured and look forward to the discussion! Look forward to taking part in the Photobook: RESET curated by Bruno Ceschel & Ann-Christin Bertrand. 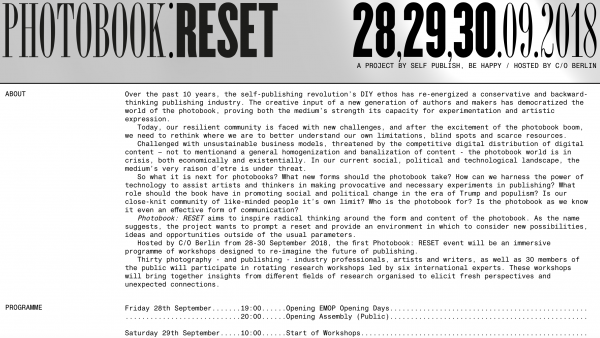 Hosted by C/O Berlin from 28-30 September 2018, the first Photobook: RESET will be an immersive programme of workshops designed to re-imagine the future of publishing. 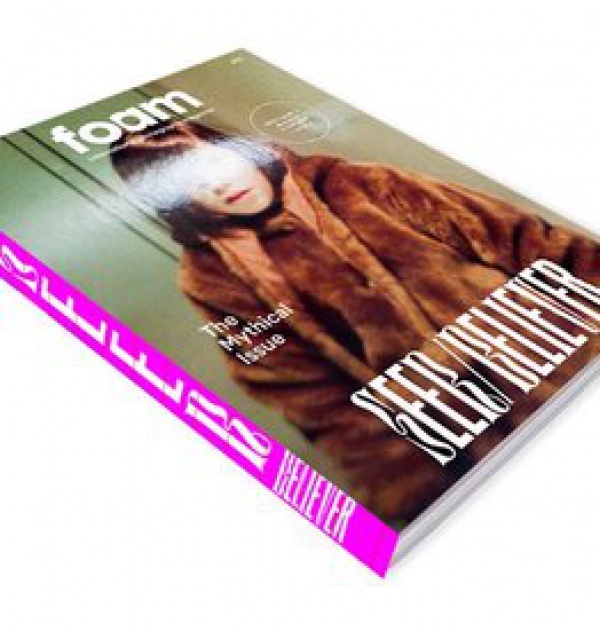 Focus Essay Episodes of Script and Photography is in upcoming issue of Foam Magazine #51: SEER/BELIEVER. Thank you Foam Magazine for inviting me to write it - it was a little adventure. Join the launch of Lilia Luganskaia's photobook Investigation of Love at Foam Editions on the 3d of May. I will lead a short Q&A with Lilia about the book. I am honoured to be part of the jury of The Photobook Dummy Contest within the second Moscow contemporary photography and photobook festival Photobookfest at Lumiere Brothers Center for Photography. I look forward to seeing all the dummies in May 2018! 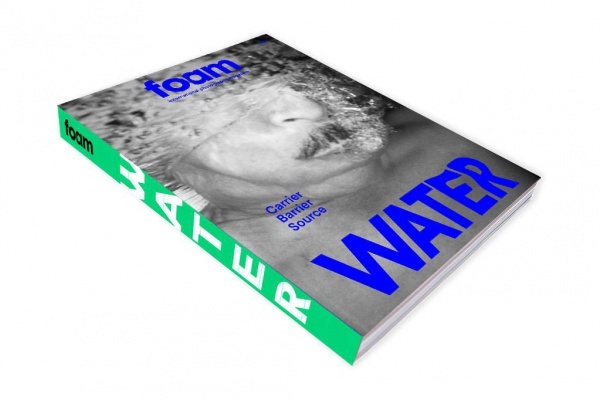 I look forward to seeing in print the new spring 2018 Foam Magazine #50: Water issue! 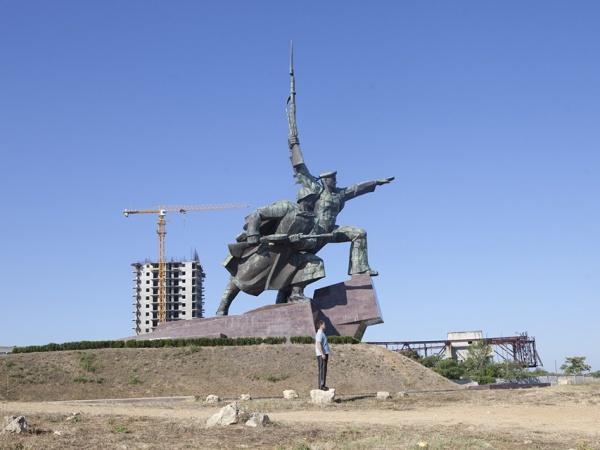 I was glad to contribute with an essay on the Salt Lake series by Boris Mikhailov. I am honoured to be part of the jury for THE COSMOS PDF AWARD that celebrates digital publishing. Look forward to seeing all the works in spring 2018! 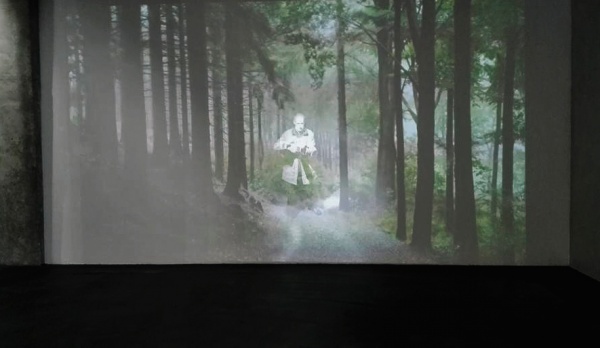 I am excited to take part in Artist’s Books and Cinema. A Symposium. 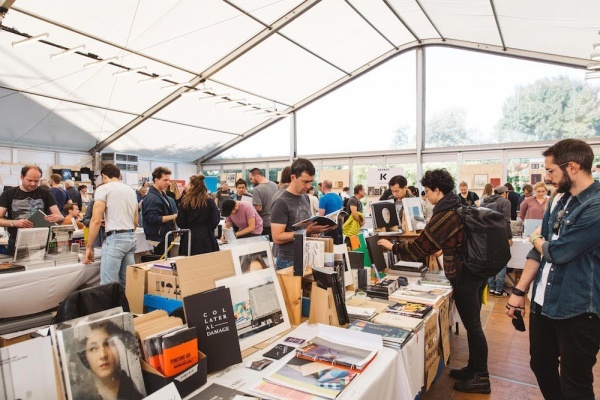 at CAMPO NIEUWPOORT in Gent on the 9th of February 2018 with the talk CinePhotoBook: What connects cinematography and photobooks. 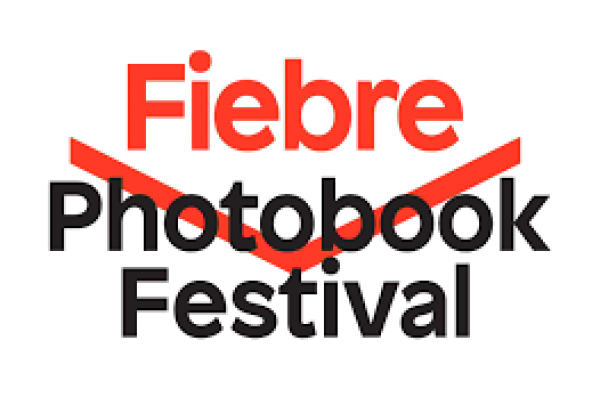 Fiebre Photobook Festival in Madrid invited me to take part in the discussion Space-time: distribution with Christopher Johnson / PhotoEye, moderated by Sonia Berger. 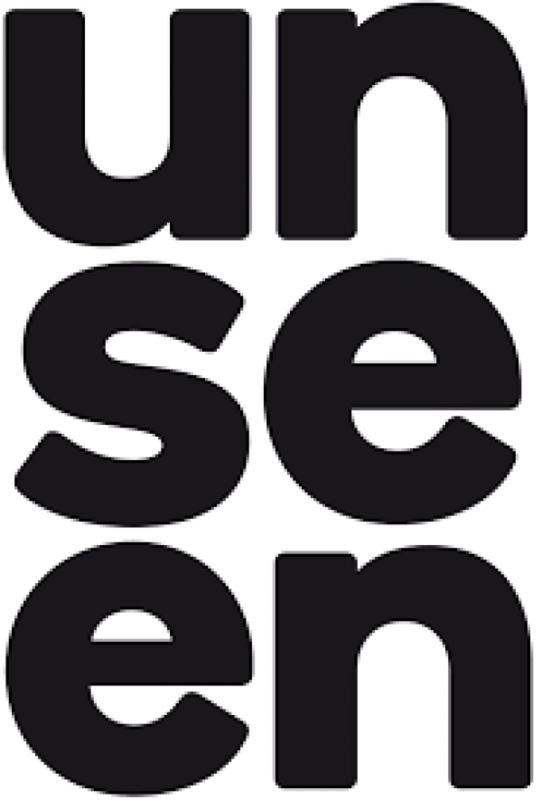 May brings good news - I started working on the Unseen Book Market & Dummy Award 2017. Exciting! 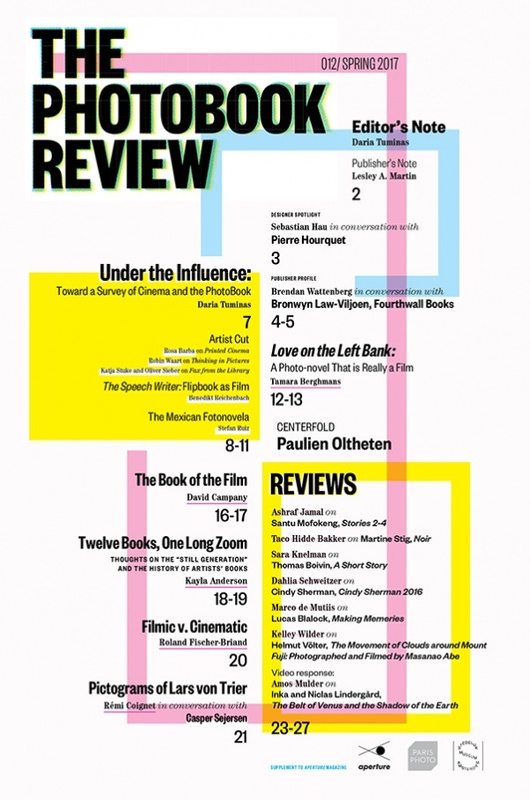 I was glad to contribute to The PhotoBook Review #012 (Aperture) as a guest editor. 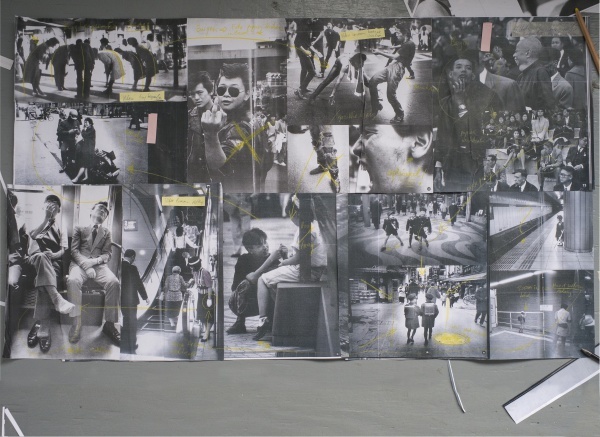 The issue is dedicated to relations between cinema and photobook. The new 21st issue of EXTRA (magazine of Antwerpen Photomuseum) has been released. 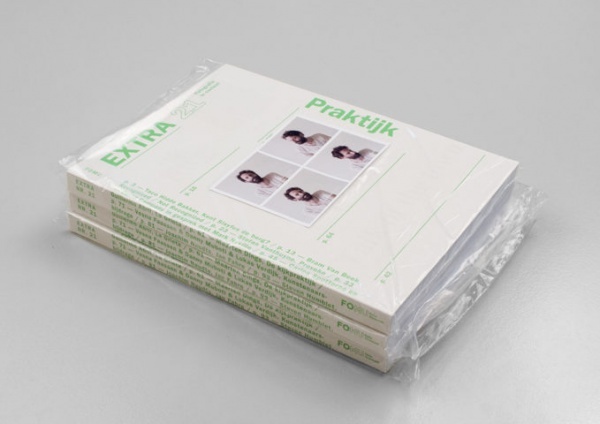 Beautifully designed by Hans Gremmen, the edition focuses on the theme PRAKTIJK (Practice). 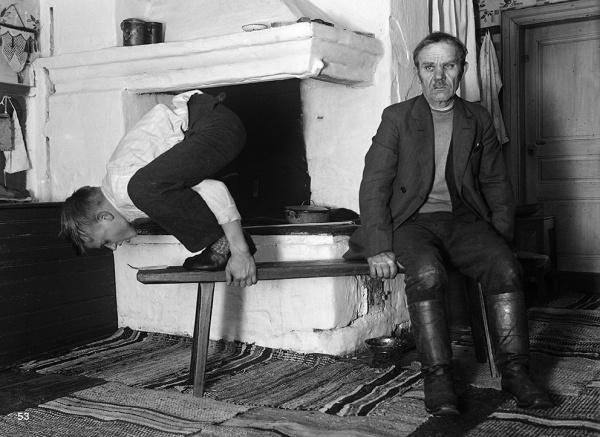 I contributed a text about the photobook “Maximilian Stejskal – Folklig idrott". Noor is organising an amazing workshop on Documentary Photography free of charge for 10 talented emerging photographers of Kazakhstan in October 2017. 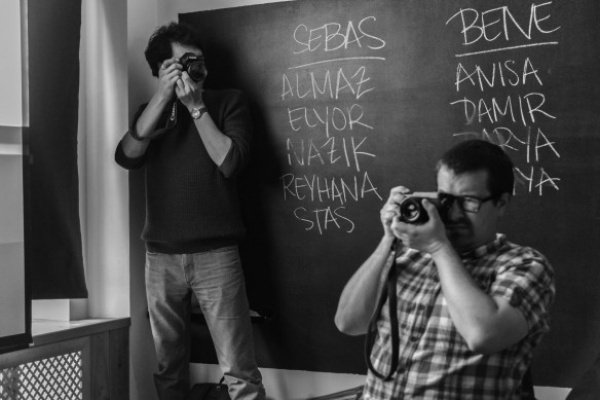 The Noor photographers travelling there will be Tanya Habjouqa (US) and Sebastián Liste (ES). I am happy to be one of NOOR Alumni who is going to do skype tutoring of the participants before October. 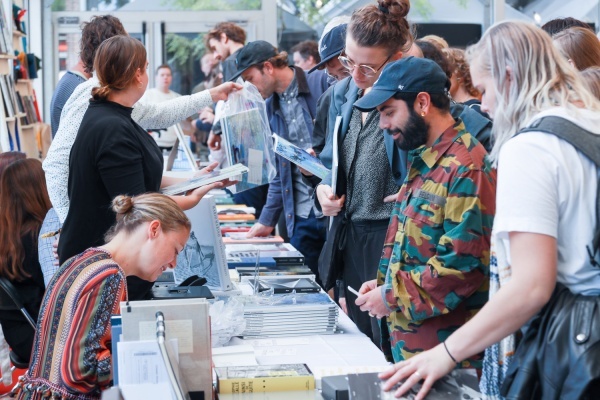 On the 23d of April The Stedelijk Museum presents a program on the relations between cinema and photobooks - The Moving Page: At the Crossroads of Cinema and Photobook. 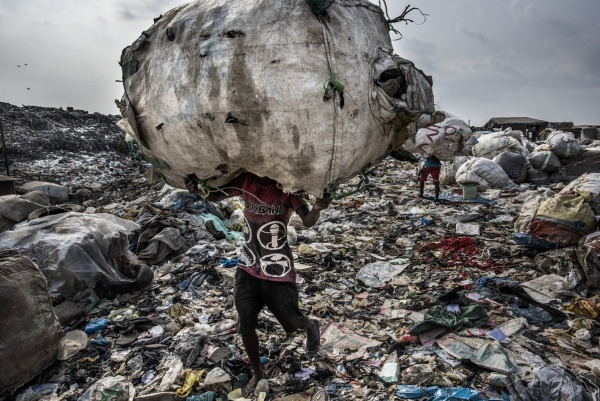 It is produced in conjunction with the exhibition Ed van der Elsken - Camera in Love, and invites a number of contributors: Roland Fischer-Briand, Tamara Berghmans, Paulien Oltheten, Lesley A. Martin. During the event, a new issue of The PhotoBook Review will be launched! I was very happy to co-organise the event with Hripsimé Visser and Britte Sloothaak and look forward to it! 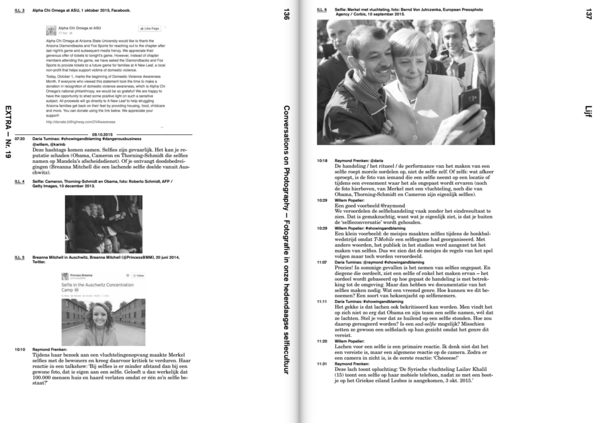 On the 20th of May, I give a talk CinePhotoBook: what connects cinematography and photobook? at The Lumiere Brothers Center for Photography in Moscow within the program of PHOTOBOOKFEST. THANK YOU, Mondriaan fund! In March, 2017 I received 'een positief oordeel' - a positive verdict - regarding my research application 'The Moving Page. 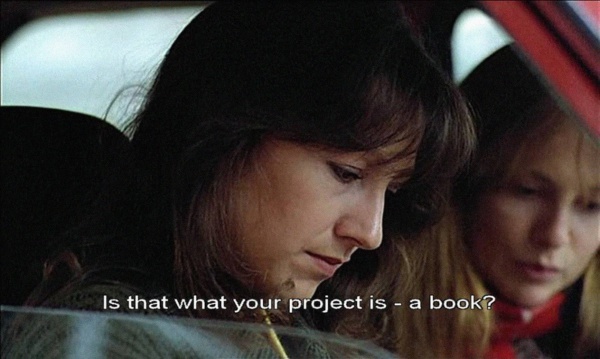 At the Crossroads of Cinema and Photobook'. A few events, the result of this research, will follow soon! 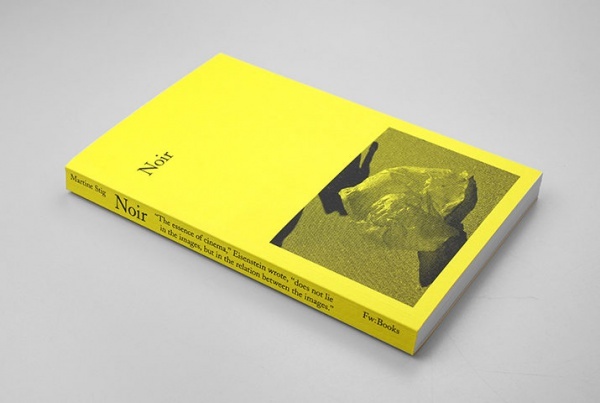 I have contributed an essay Eye + Water = to the book Noir by Martine Stig - an exciting publication produced by Fw:Books. On 24.09.16 I take part in a round table discussion 'A Photographer as a Curator' at FotoDepartament. I'm very excited to be writing about the book "Maximilian Stejskal – Folklig idrott" edited by Marie-Isabel Vogel and Alain Rappaport for the upcoming issue of EXTRA (published by the Museum of Photography of Antwerp). In August 2016, I started to teach at Webster University in Leiden at Media Communications department. The courses I take care of are Digital Basic Photography and History of Photography. Colta.ru invited six curators to prepare a selection of emerging Russian photographers for a special online project. In summer 2016, I will be posting about new names & projects in Russian photography. NEW TEXT: Grove. Interview with Elena Kholkina. 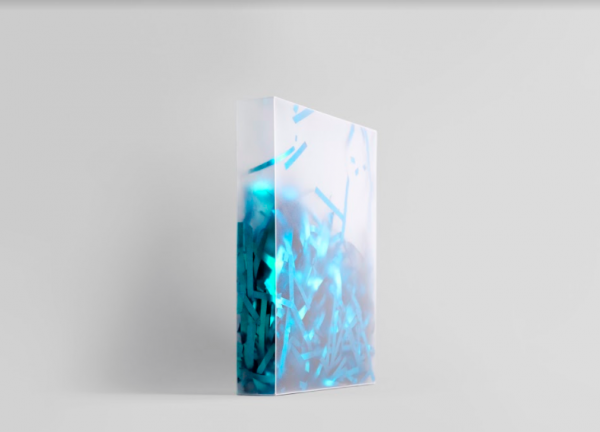 NEW TEXT: Immerse. 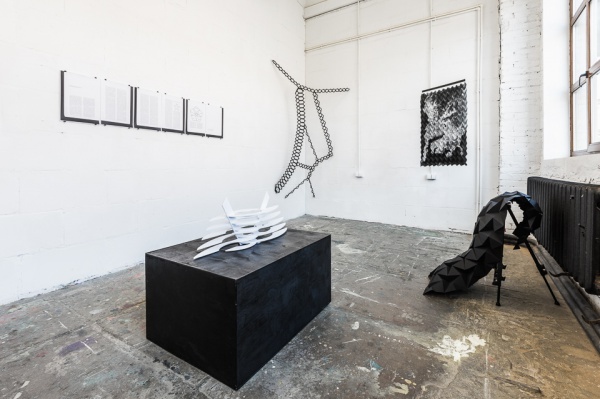 Interview with Jana Romanova. 'Conversations on Photography' is launched! Willem Popelier, Karin Krijgsman, Karin Bareman, Suzan Geldhoff, Zhenia Sveshinsky, Raymond Frenken and me start with a conversation on selfies. Part of our dialogue is published in Extra 19 (FOMU foto museum's magazine), and other threads of the conversation can be found at fw: website. A new school of photography was launched in St. Petersburg - fotografika! An intensive two years study program, and I am glad to contribute with a course 'Thousand Words' that begins in spring, 2016! Good news! 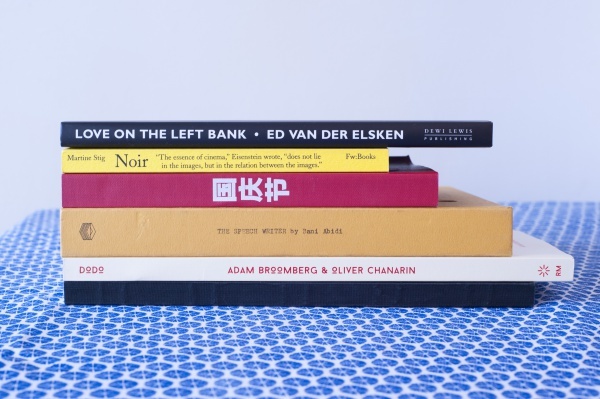 Mondriaan Fonds has supported the initiative 'Conversations on Photography' by FW: books and a team of researchers to which I am happy to belong to. We will talk about conversations soon! 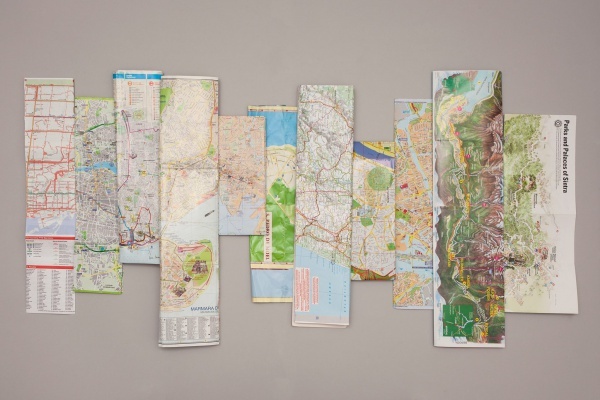 NEW TEXT: The Five-legged Tread of Progress. Interview with Alexey Bogolepov. NEW TEXT: Museum of Skateboarding. Interview with Kirill Savchenkov.